A Gift from Woolworths written by Elaine Everest, publisher Pan, is available NOW in ebook, paperback and audiobook format. The paperback is available from all good book retailers and the ebook is available for kindle, kobo, Google and iBooks. I am so pleased to be involved in the blogtour celebrating and promoting the next instalment in Elaine Everest’s Woolworth’s series; A Gift From Woolworths. A Gift from Woolworths was nostalgia in abundance! I absolutely adored this fifth story in the Woolworths series, it was a complete pleasure to read from start to finish. I have to congratulate the author on creating the Woolworths series as it has brought to life an iconic, much-loved and greatly missed High Street store. Not only has it had you dreaming of the pick-n-mix and the CD single chart from our childhood but it has brought with it the community of people living around Erith, Kent. 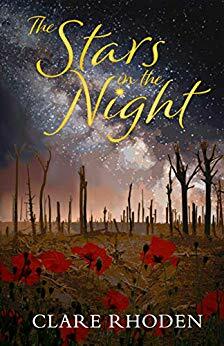 We learn of the hardship of families pulling together during times of uncertainty with the war years, we also learn of the daily struggles of loss, grief, fear and most of all of friendships old and new. I loved returning back to Erith with the girls who first found friendship whilst working at Woolworths. The girls have grown in strength and love and it’s now 1945 and we have glimmers of hope as the end of the war is in sight. Our favourite young trio Freda, Maisie and Sarah are all facing new challenges with their lives with new babies and the prospect of a new love. Betty, the manager of Woolworths that instigated the friendship of the girls, is also facing a new direction in her life, one that she thought would never happen and she’s having mixed feelings about it. With the future looking positive with the end of the war the residents of Erith have lots to look forward to with a wedding also on the horizon. However, all isn’t rosy and new acquaintances and a figure from the past bring danger and turmoil. With an increasing intrigue and fear for the welfare of loved ones the drama increases and life for so many of our friends from Erith will not be the same again. A story predominantly about life and love, of hardship, of making do and mend, of struggles and strife but most of all celebrating each small victory with your friends and a good old knees-up. I hope one day Elaine Everest will revisit the Woolworths girls and give us another glimpse into the lives of Freda, Maisie, Sarah, Betty and Ruby. The whole boxset of the paperbacks with a brown betty teapot, tin of loose-leaf tea and a bag of pick-n-mix sweets would make a fabulous gift for any occasion. 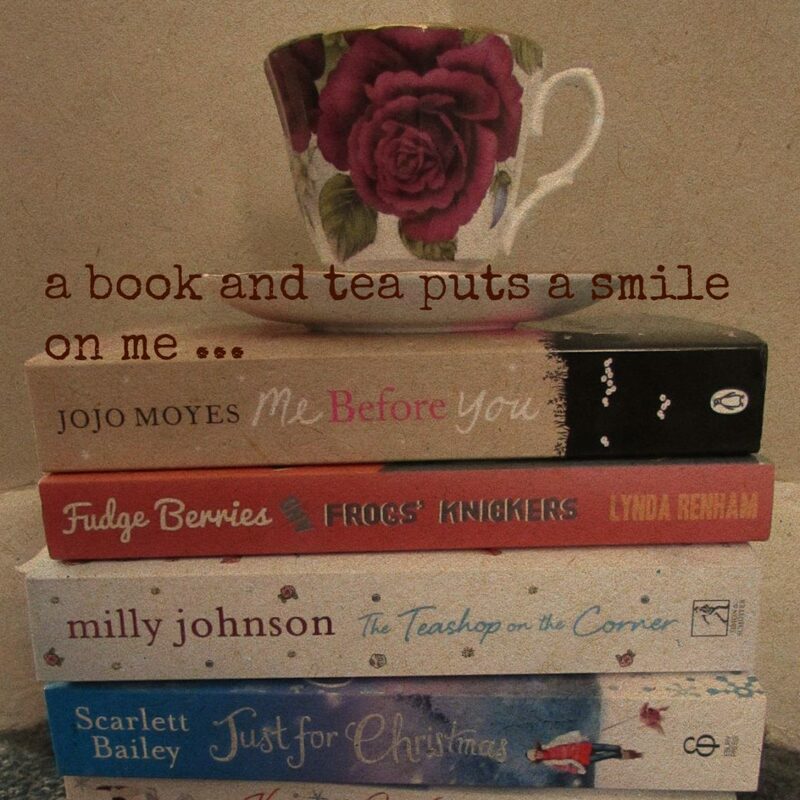 It would be a great ‘wellness’ treat as the books have that wonderful air about them. I’ve loved the Woolworth’s Girls and hope to hear more from them. However, I can’t wait to start a new series from you in the spring. Thanks so much Jennifer, hope you enjoy them as much as I do.